“Adventure and excitement are the two things missing from civilization. Jim Bridwell, pictured here and above center, was considered by most to be a flamboyant—and, some said, reckless—climber who took daring routes up incredibly dangerous mountains in Alaska, the Andes and most importantly, Yosemite National Park. Mr. Bridwell passed away on Friday at the age of 73 in Palm Spring, CA. 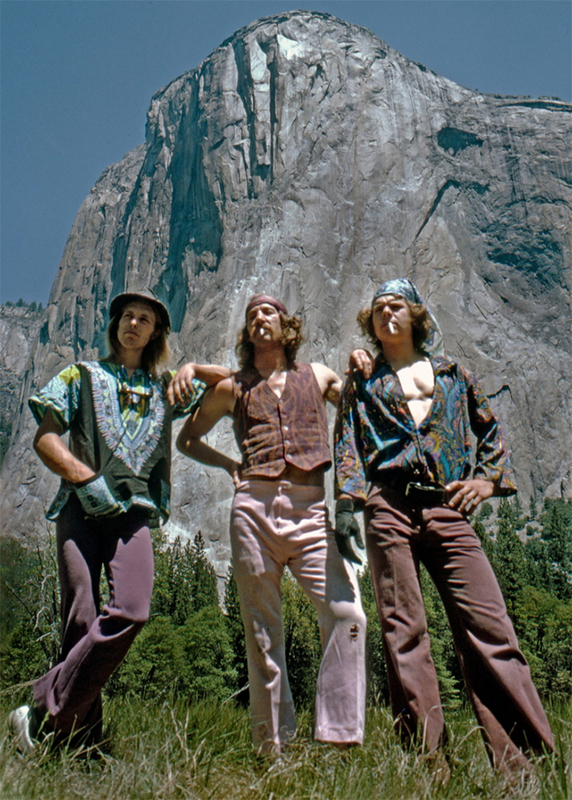 The renegade climber, who helped usher in the climbing counterculture in the 1970s scaled virtually every rock, crag, crack and dome in and around Yosemite National Park, with a group that became known as the Stonemasters. 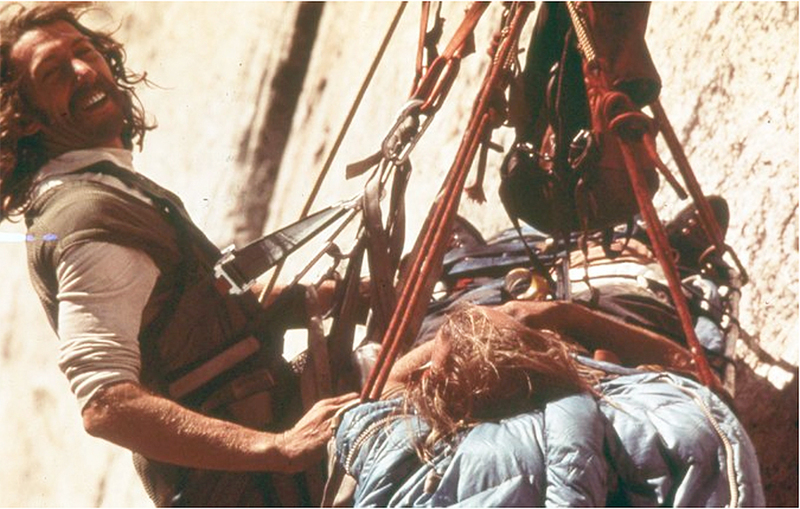 Bridwell’s most celebrated achievement came in 1975 when he, along with fellow climbers John Long and Billy Westbay, became the first to climb the nose of Yosemite’s El Capitan. For comparison, it took Royal Robbins and his team in 1960 seven days to climb the same ascent. He was an innovator and visionary, who invented and refined climbing gear, including a knife edge-size piton known as the Bird Beak, for use in tiny cracks. 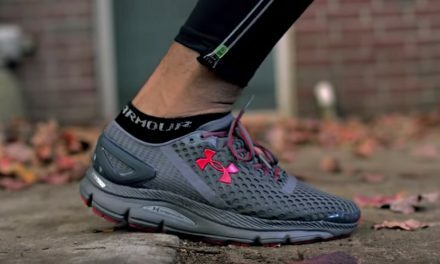 He was adept at alpine climbing, once trekking 300 miles around Mount Everest, a journey that required him to go over peaks as high as 23,000 feet. 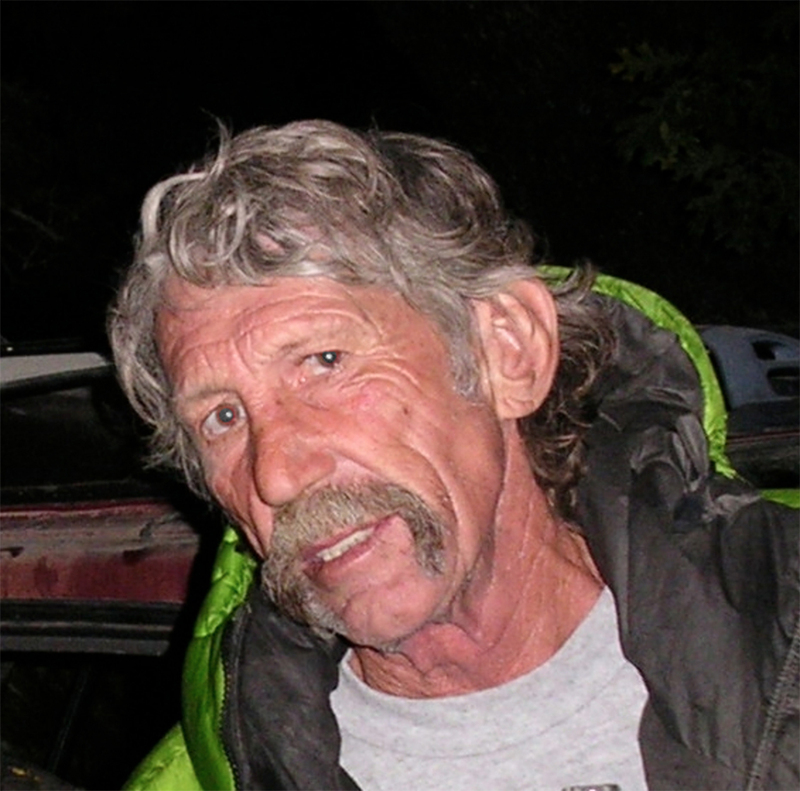 Bridwell was a teacher to younger climbers who congregated at a Yosemite and he was also one of the creators of the first formal Yosemite search and rescue team, volunteering his skills to park officials in exchange for a campsite. PreviousThe Hunger Games or the Olympic Games?